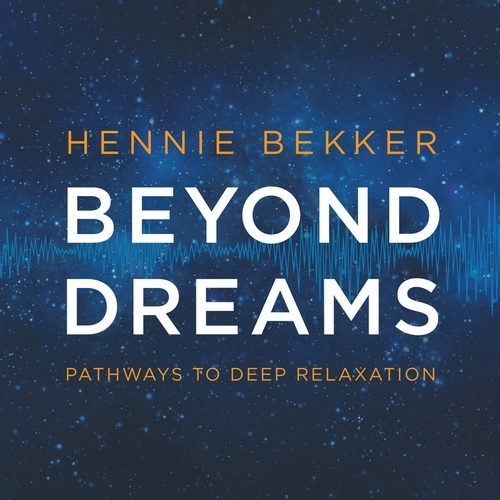 Beyond Dreams is a new album by multi-platinum-selling recording artist Hennie Bekker that combines rhythmic entrainment with melodies that listeners can enjoy while preparing for sleep, meditating, or practicing yoga or general self-exploration. Beyond Dreams creates the perfect ambiance for a rejuvenating inner journey. We are pleased to make you discover it on Radio PLENITUDE, every day, from july 17 until august 13, before it enters in a regular programming.